Hey guys, it's Canada Day here in Toronto, and we are celebrating with beers and BBQ! But I wanted to share some inspiration with you to start the week off right. If you weren't aware, I really love music. 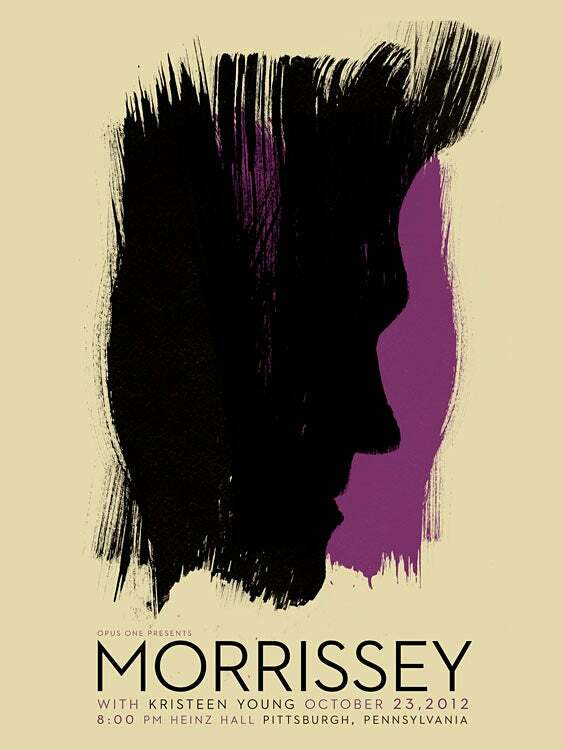 Naturally, I love combining things that I like - hence my affinity for gig posters. There are tons and tons of these around, but below are some of my favourites from recent years. 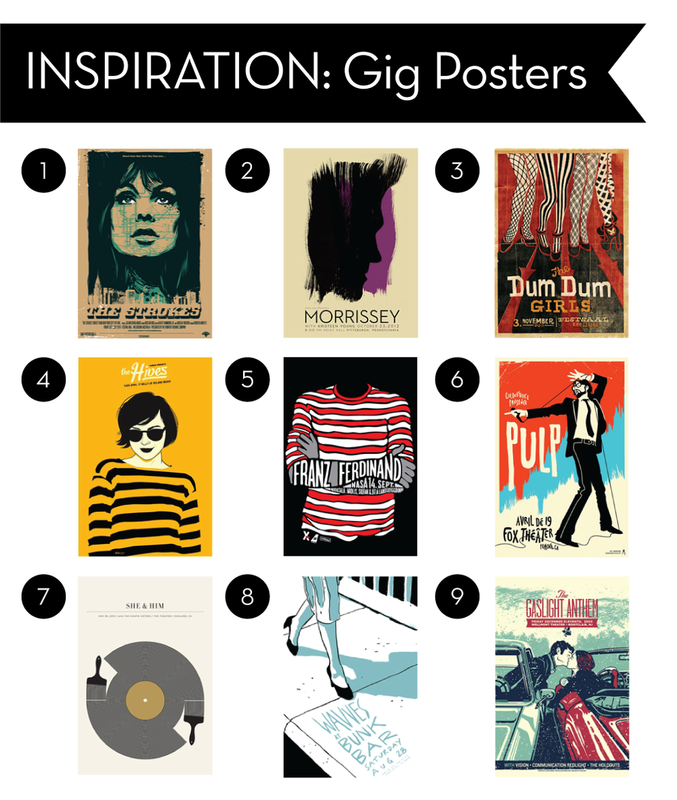 How about you - which gig posters do you love? Share links in the comment section, or shoot me a message if you like!